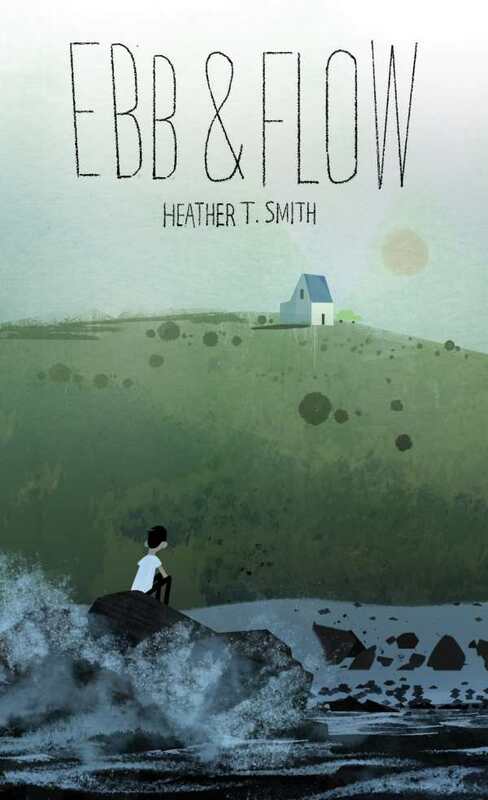 FOR IMMEDIATE RELEASE March 28, 2019 (St. John’s, NL) – ArtsNL has announced the winner for the 2018 BMO Winterset Award: Ebb & Flow by Heather Smith. The award celebrates excellence in Newfoundland and Labrador writing. Heather will receive a prize of $12,500 and the two finalists will each receive $3,000. 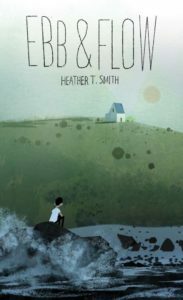 About Ebb & Flow: Last year, Jett and his mother had moved to a new town for a fresh start after his father went to jail. But Jett soon learned that fresh starts aren’t all they’re cracked up to be. When he befriended a boy with a difficult home life, Jett found himself in a cycle of bad decisions that culminated in the betrayal of a friend – a shameful secret he still hasn’t forgiven himself for. Will a summer spent with his unconventional grandmother help Jett find his way to redemption? ArtsNL is a non-profit Crown agency created in 1980 by The Arts Council Act. Its mission is to foster and promote the creation and enjoyment of the arts for the benefit of all Newfoundlanders and Labradorians. The Council is governed by a volunteer board of 13 appointed by government, reflecting regional representation of the province. This includes 10 professional artists who provide sectoral representation of the arts community; one community representative (with an interest in the arts); one business representative (with an interest in the arts); and one representative of the Department of Tourism, Culture, Industry and Innovation (non-voting). ArtsNL receives an annual allocation of $1.9 million from the Province to support a variety of granting programs, program delivery, office administration, and communications. It also seeks support from the public and private sector. 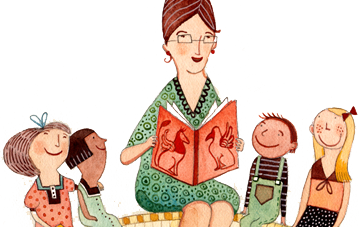 It supports the following artistic disciplines: dance, film, multidiscipline, music, theatre, visual art, and writing.